HandHeld Laser Cleaning device is classified as a high power Class IV laser instrument under 21 CFR 1040.10. This product emits invisible laser radiation at or around a wavelength of 1060 nm, and the total light energy radiated from the optical output is greater than 20W. This level of light may cause damage to the eye and skin. Despite the radiation being invisible, the beam may cause irreversible damage to the cornea. Laser safety eyewear is not provided with this instrument, but must be worn at all times while the laser is operational. 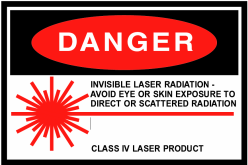 Use appropriate laser safety eyewear when operating this device. 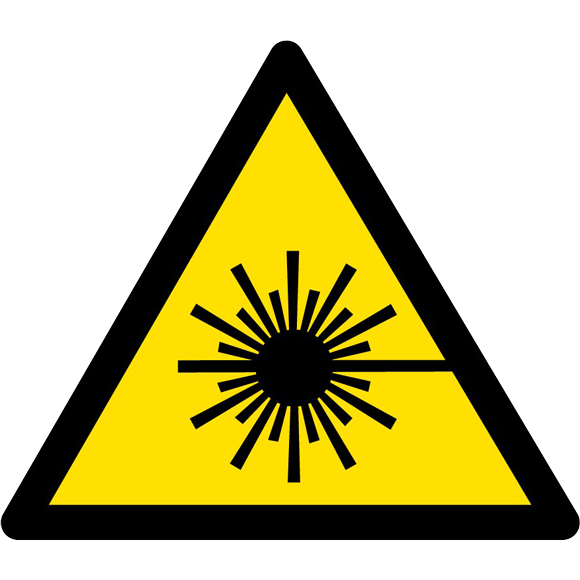 The selection of appropriate laser safety eyewear requires the end user to accurately identify the range of wavelengths emitted from this product. If the device is a tunable laser or Raman product, it emits light over a range of wavelengths and the end user should confirm the laser safety eyewear used protects against light emitted by the device over its entire range of wavelengths. Use of controls or adjustments or performance of procedures other than those set forth in this User’s Guide may result in hazardous radiation exposure. 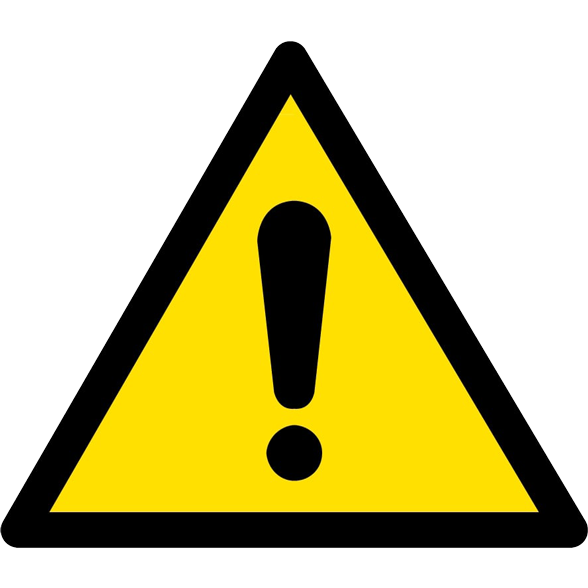 Do not install or terminate fibers when laser is active. The figures below show the FDA regulated labels and other labels along with their placement on the product.